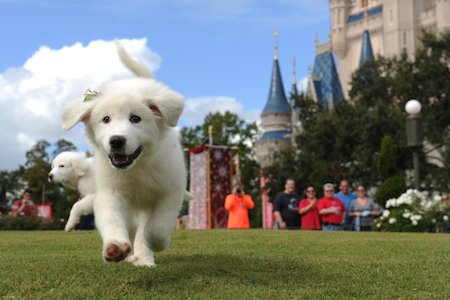 The stars of the kids favorite puppy movie were seen playing in the Rose Garden at Walt Disney World during the filming of the Disney Parks Christmas Day Parade. 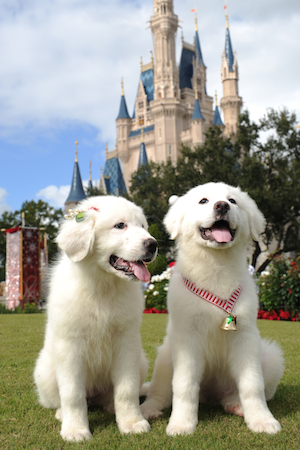 Now the Santa Paws 2: The Santa Pups will be making a public debut with a special appearance during the parade which will air December 25th on ABC that your kiddos will not want to miss. The Disneyland Resort in California and Walt Disney Resort in Florida present the 29th annual "Disney Parks Christmas Day Parade" with hosts Nick Cannon and Mario Lopez. Performances during the parade will include the international superstars Backstreet Boys, Colbie Caillat, Brad Paisley and more. Santa Paws 2: The Santa Pups is now available on Blu-ray combo pack and digital platforms just in time for the holidays. Disclosure: We were not provided with any compensation. All our thoughts and opinions are of our own. Droid4xis a free Android emulator that can introduce your most loved Android applications on PC. This gives us access to numerous applications and amusements to be utilized on extensive screen with high RAM. Droid4x Emulator is good with Windows Computers, MacBooks and iMac. Download the best Android virtual emulator for nothing. Snap beneath to introduce Droid4x Apk on your gadgets.